Apple received a patent for a mountable sports camera. The Cupertino giant drafted the application for the gadget back in 2012. Coincidentally or not, as the word about Apple’s latest patent got out, GoPro’s shares took a 10% dip on NASDAQ. An undisputed top dog in the action camera segment, GoPro became a publicly traded company in June last year. 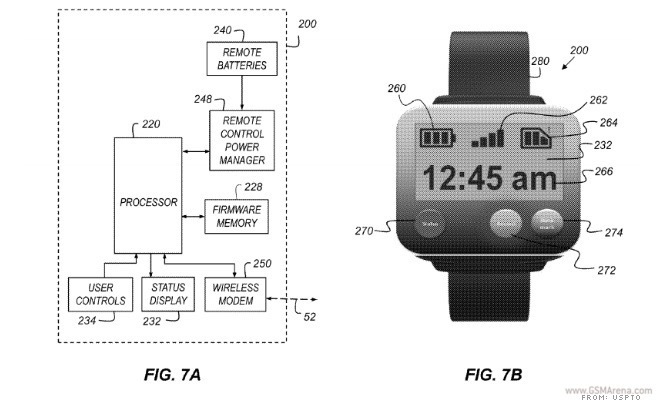 Apple’s patent includes a system that allows the camera to be controlled remotely by a smartwatch. This means that the company was already thinking about a wearable device well before the Apple Watch became a reality. The application contains a Kodak patent which Cupertino purchased in 2013. The company surely doesn’t transform all its patents into final products. However, considering the popularity action cameras have been enjoying, I won’t be surprised if Apple brings its own take on the subject.